Football has seen plenty and plenty of great players throughout the history and albeit there have been very talented agents, there are certain names that always robbed the show. This indeed will create controversy, but nowadays what topic doesn’t do it? These guys that we are about to list here are very famous soccer players that left their mark on football history. 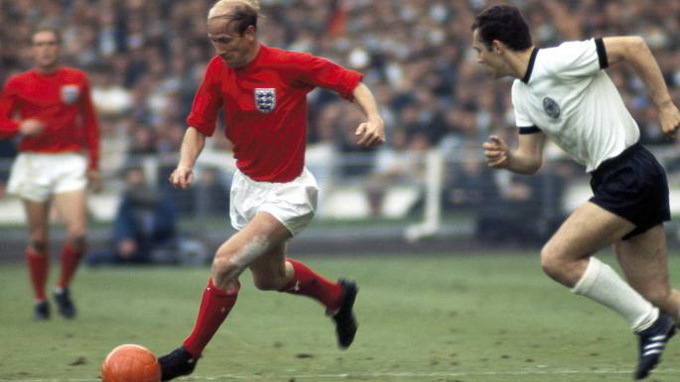 Now we’re counting down our top 10 of the greatest football players ever. 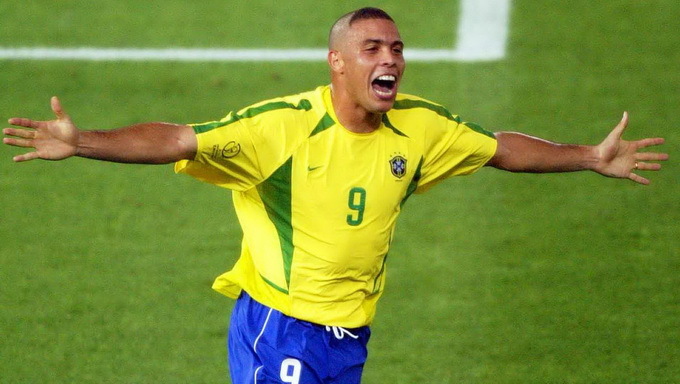 Arguably the best striker in football history, Ronaldo Nazario had a marvelous career. Spending times in PSV, Inter, Barcelona and Real Madrid among others, “O Fenomeno” left his mark, scoring goals and doing spectacular plays every time he got onto the pitch. Sadly, his health issues and knee troubles didn’t let him be the player he seemed to be in his beginnings. The English player is considered the best one in his country. Charlton is even nowadays a great idol in both Manchester United and England national team, being one of the most important players in the Red Devils history thanks of his games played and his goals scored. 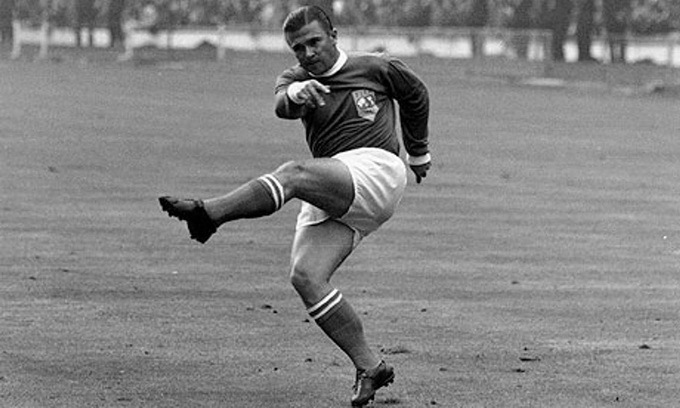 As well as Charlton, Puskas is a player that only the veterans have seen. However, you can notice his greatness as he made it to this top even when Real Madrid has one of the richest histories in football, having a big amount of legends in its ranks. It’s not a coincidence that the FIFA award to the best goal of the year is called after him. Another Real Madrid legend. Zizou played in two FIFA World Cup finals, was great for Real Madrid inside and outside the pitch and gave us one of the most memorable goals in history. Zidane is now Los Blancos boss, trying to replicate the successes he had back in his days as a player. Cristiano hasn’t even finished his career and is already considered one of the best in history. The Portuguese have accomplished a big number of goals through his career, getting better and more intelligent as the years come by Cristiano has stated on previous occasions his desire to play until he’s 40, so we might be seeing him increase his legend. Just like Cristiano, Messi is still active as a player, getting more mature every season and somehow, it looks like he’s becoming younger season after season. 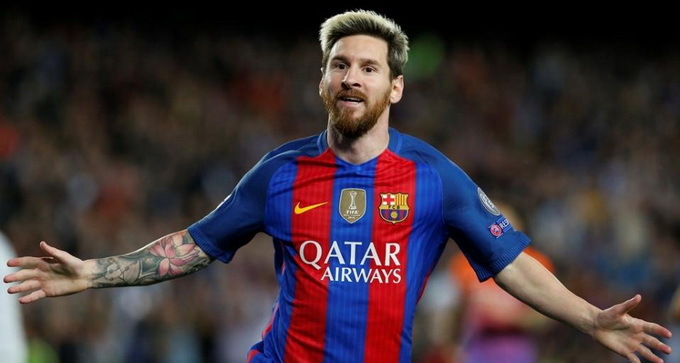 Messi has broken and set several records in both Barcelona and Argentina national team, reaching impressive milestones and keen to finally help his country win the third World Cup title. Maradona is always in the conversation when it comes to the best football player ever alongside Pelé, but given the fact that he was involved in several scandals outside the pitch, Diego’s legend has been damaged in recent years. 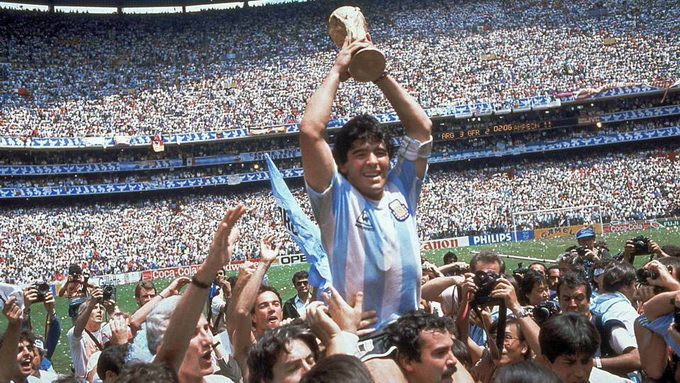 However, nobody doubts of his quality as a player, as Maradona made Napoli a great team almost by himself, gave Argentina his second World Cup and delighted fans across the globe. 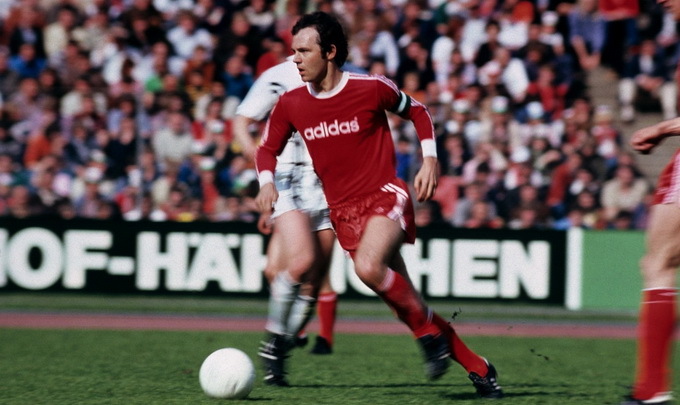 Beckenbauer is a special case; you can notice his greatness as he’s the only defender on this top. Franz was the perfect leader, a guy who didn’t run into any challenge and someone with a great character. He captained the German national team that won the World Cup in 1974. Also, he delivered one of the greatest performances ever playing with a dislocated shoulder in another tournament. Alongside Pelé, Beckenbauer, and Maradona, Cruyff is a member of the so-called “four fantastic” of football, as the Dutch player revolutionized football both as a player and as a manager. Cruyff won everything with Ajax and Barcelona and even though he failed trying to win something with the Netherlands, he surely left his mark in football history. Johan was indeed a player that marked an age. Pele is regarded as the greatest football player of all time. Well, probably this was a no-brainer after seeing where Maradona was located. In every debate is either Pelé or Diego the one that wins the title of the biggest football player ever, but this one O’Rey had no competition. The Brazilian legend won three World Cups, scored more than 1000 goals and took Santos to be the most respected team in the world alongside Real Madrid at some point in the past century. 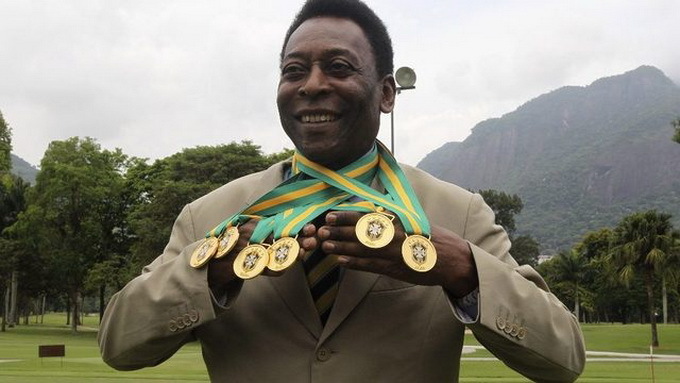 There is no doubt that Pelé has earned his spot as the greatest footballer ever. Whether you’re an old-school fan or just a guy who recently discovered the game, you know there has always been the eternal discussion of who’s the greatest of all time. As a football fan, there is one way to always create controversy: tops, rankings and even comparisons are hateful in the eyes of many and a lot more when it comes to the beautiful game.